Maintaining your roof is just as important as taking care of the rest of your home’s exterior. Below are some tips on how homeowners can maintain their roof and ensure that it will last for a long time. – Have your home’s roof inspected at least twice a year. – Check other parts of the roof such as the flashing, guttering and chimney stacks and pots. – Have the chimneys swept at least twice a year to reduce the risk of fire. 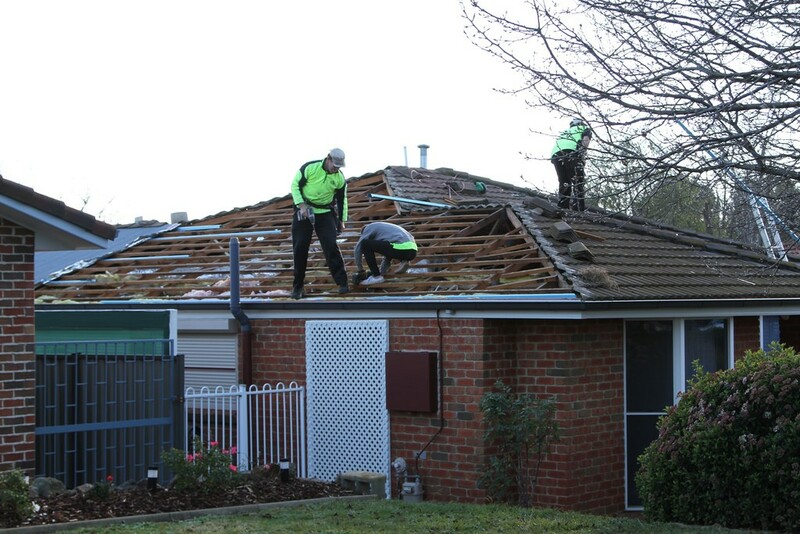 – Ensure that there is adequate structure or materials under the roof covering.